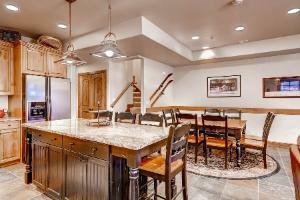 Platinum Rated - 2,400 Sq. 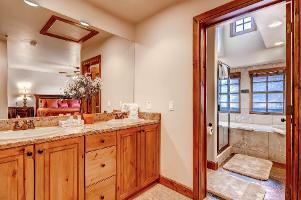 Ft., On Shuttle Route, Private Hot Tub! 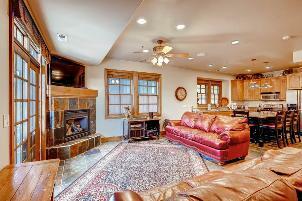 Platinum Rated - Spacious 2,400 Sq. 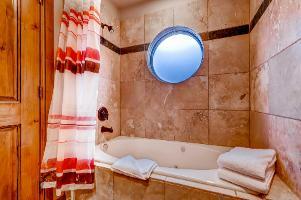 Ft. - Directly on the Shuttle Route - Private Hot Tub! 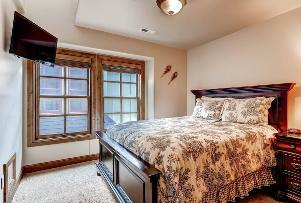 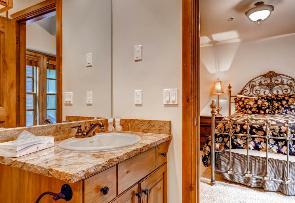 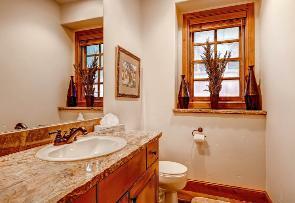 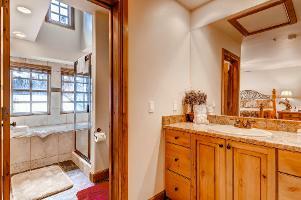 upstairs and include two master suites with private baths. 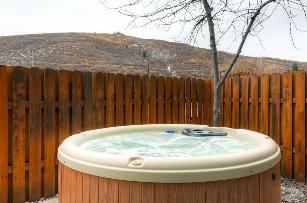 Relax at the end of the day in the private outdoor hot tub. 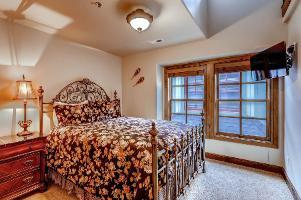 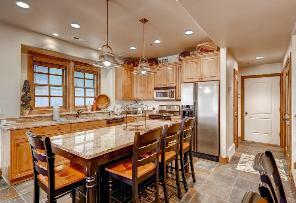 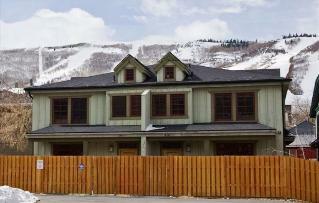 Rental Rates: Please call (303) 229-8575 or email info@deluxevacationrentals.com for availability and current rates.